Provide non-medical home care staff knowledge of the general mechanisms of disease, diagnosis and treatment related to the respiratory system necessary for accurately applying ICD-10 CM Codes to documentation of patient care. 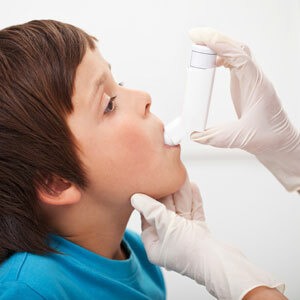 This course provides an overview of diseases and conditions of the respiratory system. Explain the process of respiration. Mary Juenemann is an instructor in the Health Information Technology program at Rochester Community and Technical College in Rochester. Mary has been teaching for the past 16 years within the Minnesota State Colleges and Universities System. Prior to teaching, Mary had been a DRG Coding Analyst for McKennan Hospital in Sioux Falls, a Coding Specialist for Dakota Clinic in Fargo, and a Health Information Manager for Family HealthCare Center in Fargo and Moorhead. Mary is a past president for MHIMA Region E and past co-auditor for the MHIMA Audit committee. She is a graduate of the HIA program at the College of St. Scholastica and completed her Masters degree in Educational Leadership with Emphasis in Teaching with Technology at Minnesota State University-Moorhead.